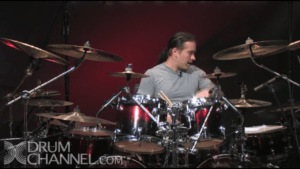 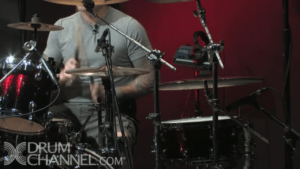 Jason Bittner is best known as the drummer for American metal band Shadows Fall. 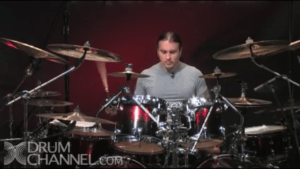 He has been the drummer for New Jersey Thrash Legends,Overkill since April 2017, and played with thrash metal bands Toxik from 2013 to 2014 and Flotsam and Jetsam from 2014 to April 2017. 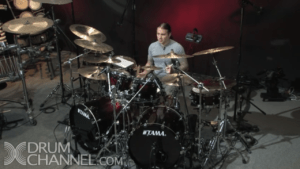 He has won numerous awards including the Modern Drummer Magazine reader poll for #1 Up and Coming Drummer of 2004, and in 2005.